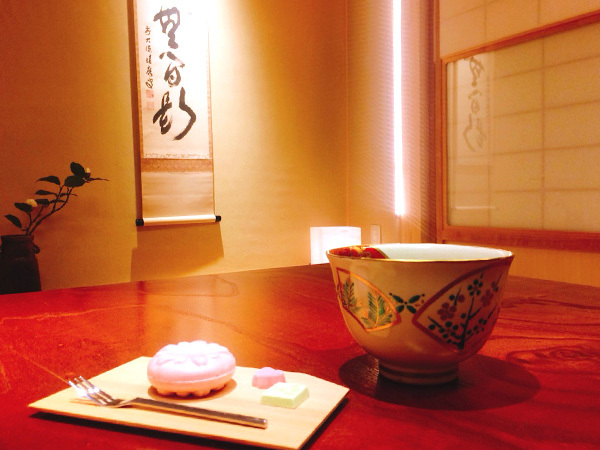 WJS Ginza Café is “an evolutionary Café” where you can enjoy English conversation and meal delivery service. 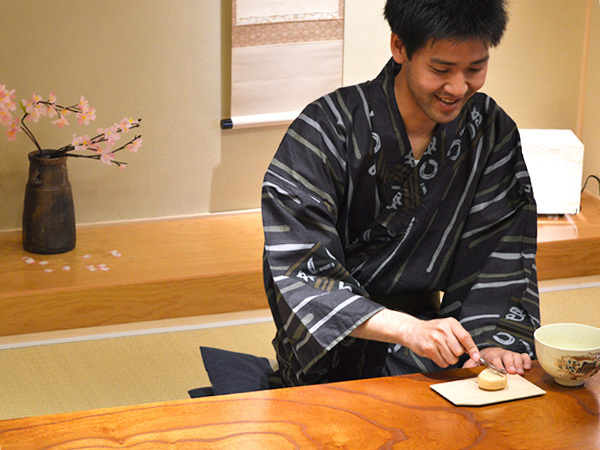 Various kinds of soft drinks, alcoholic beverages, Japanese and Western style sweets, sandwiches and other types of light food can be served. 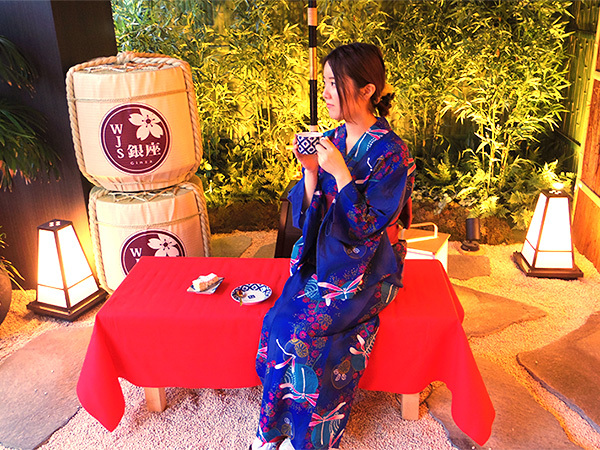 Spend your free time in a relaxing Japanese style atmosphere. All Cafe staff and lecturers are foreigners who can speak English. 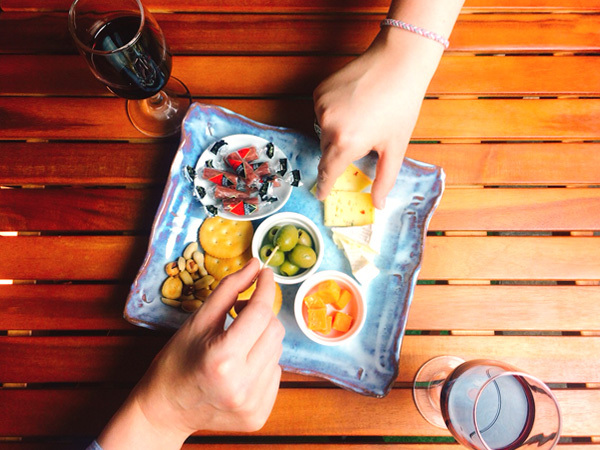 Enjoy English lessons while slowly tasting our Café menu. After the end of lesson you can stay at Café area. ※Can be used as many times as you like per month but reserve your lesson in advance. ※Trial lesson can be taken by 1 person only 1 time. 15minutes of your trial lesson will be used for explanation of the style and flow of English lessons. Other 30 minutes will be used as trial lesson. ※In case you will start attending English lessons from the middle of the month, member’s fee will be counted based on the number of days remaining to the end of the month. ※First monthly fee will be paid together with member’s fee. All following monthly fee will be paid one month in advance. ※Payment is made by bank transfer from account. ※In case you want to stop attending English lessons, let your teacher know at least in one month in advance. Course for BeginnersWe will conduct interactive training with foreign lecturers using the basis of daily conversation materials. By repeatedly doing so, you will acquire native pronunciation and excel everyday conversation. Course for Intermediate Level StudentsWhile enjoying communication freely with foreign lecturers, you can steadily improve your English level. ※For more information please inquire in details. 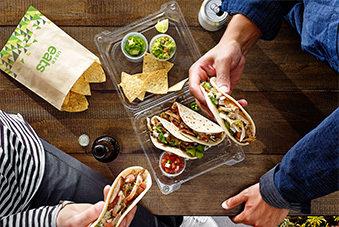 By using “Uber East” delivery service, you can order meals from Ginza`s famous stores. Delivery service from multiple stores such as Italian, French and Japanese restaurants are available. 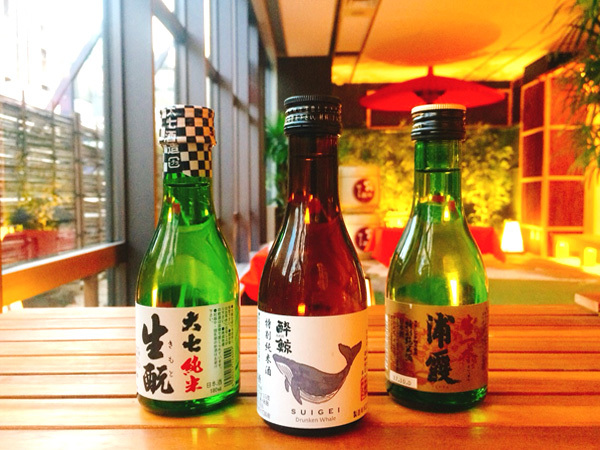 Our WJS Ginza Café is a new concept that allows you to enjoy the taste of various restaurants at the same time. 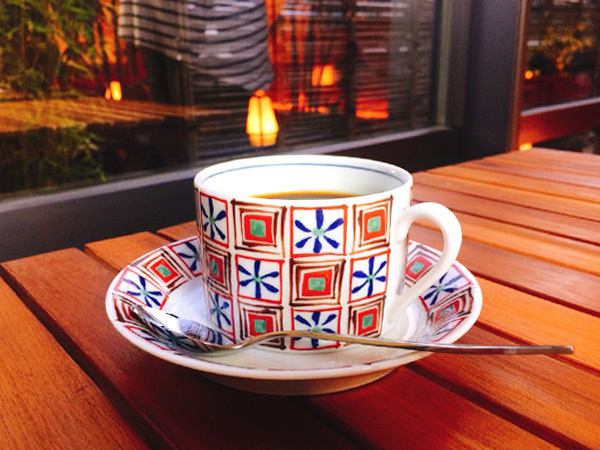 Why visit WJS Ginza CAFE? 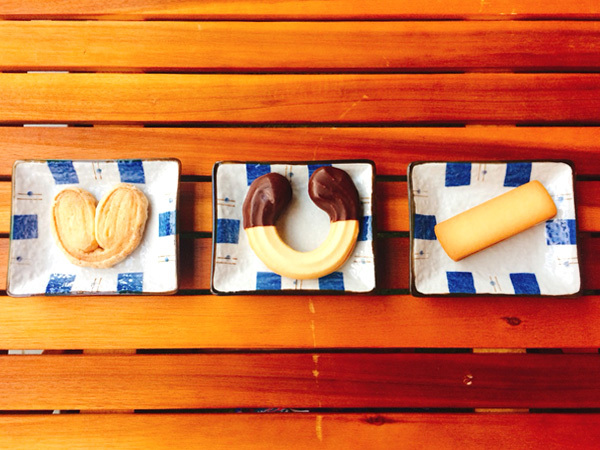 Photo taken at our Café will be a great for your Instagram! 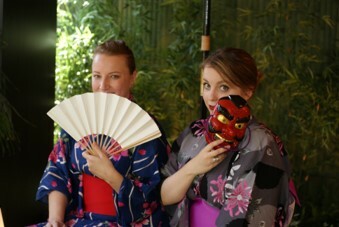 After yukata wearing experience at our facility, you can enjoy eating and drinking at our Cafe. 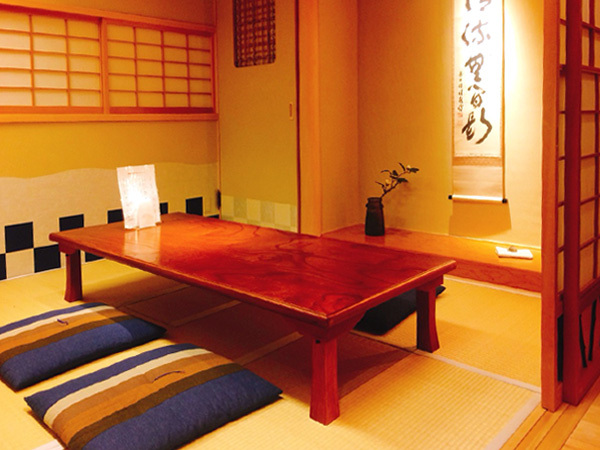 Enjoy slowly your free time in a completely private Japanese style room. Charge your mobile phone for free.